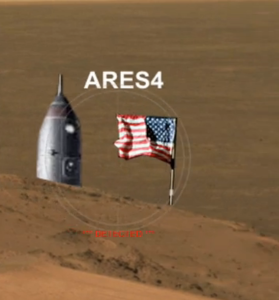 For the premier of the movie The Martian, the Universe2go team came up with a new feature. With your ‘hand-planetarium’ you can become an astronaut, because you can travel to mars and land on the surface. There’s even more to it below. Additionally, we had the chance to see the movie ourselves. Movie: The Martian in theaters today! The brand new film The Martian tells the story of astronaut Mark Watney. 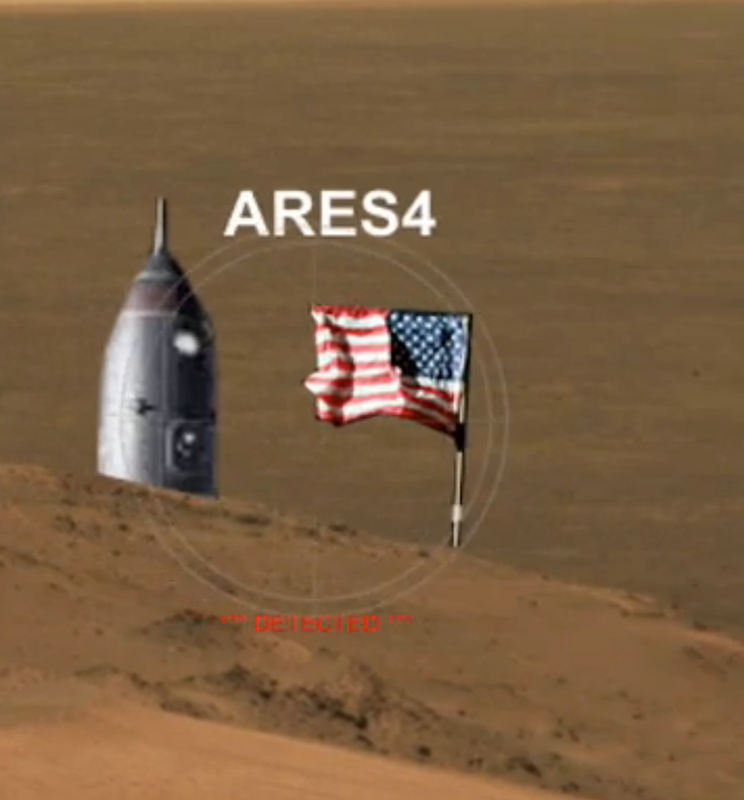 During the Ares III Mars mission, he and the crew explore the red planet’s surface. After only six days, a large sandstorm causes the astronauts to evacuate Mars and return home. However, Mark is left behind, believed to be dead, by his crew. The crew flees and Mark, injured but alive on the red planet, must survive on a planet hostile to human beings. 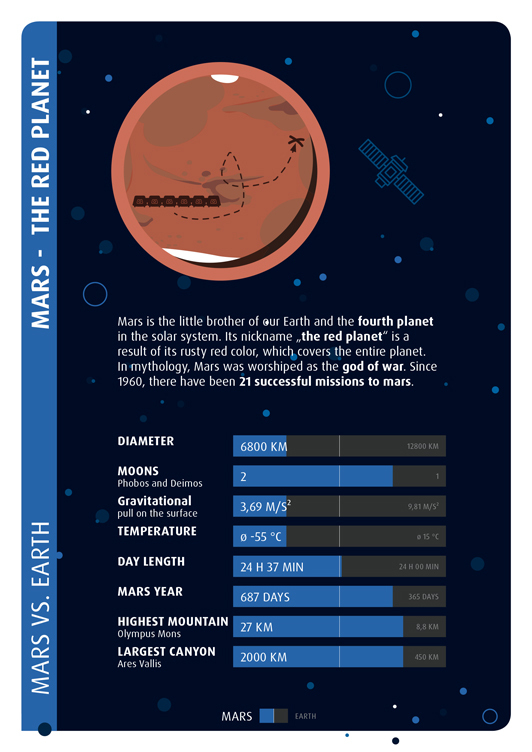 Will he be able to survive four years, until the next Mars mission arrives? Conclusion: Top film and a must-see! Not every planet in our solar system is always visible. With a touch of serendipity, Mars is visible in the sky just in time for the premier of the movie, mind you for the early birds! Weather permitting, those early birds will be rewarded with a wonderful view of the night sky! By the way: with Universe2go you can find Mars straight away. At around 5 AM, look East and just above the horizon you will see the planets Venus, Mars and Jupiter simultaneously! In the early hours of 9 October, a crescent moon will complement the planetary trio, providing a fantastic sight! In this case, being out and about before the rooster is well worth it! A view of Mars with the Universe2go. In the next update, Universe2go will feature a new Mars animation. 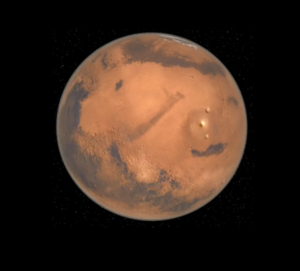 As soon as you focus on the planet with your star viewer, the animation begins, taking you on a trip to the surface of the red planet and back. Once on Mars, you will need to find your way off the red planet. Now you can experience you own little adventure, and much like in The Martian, you must escape. Searching past stones and hills, you must find your escape rocket, which will take you back home. Life is much more bearable on Earth anyhow. We hope you enjoy the new Mars special version and (in case you do) a fun movie night!